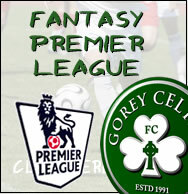 Welcome to the official website of Gorey Celtic football club. 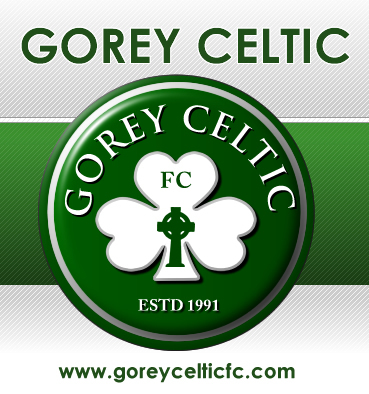 We are an amateur football club based based in Gorey, County Wexford. 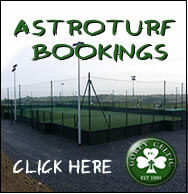 The club has grown from strength to strength since formation and now boasts one of best sporting complex's in the south east, along with an all weather pitch and state of the art clubhouse. Feel free to browse through our website and be sure to visit our Facebook page. If you have any old Celtic memorabilia which you think would be useful for the website forward them to us and we can see if we can accommodate them.